News flash for people interested in mirror-free SLR cameras that happen to be 4K video cameras! 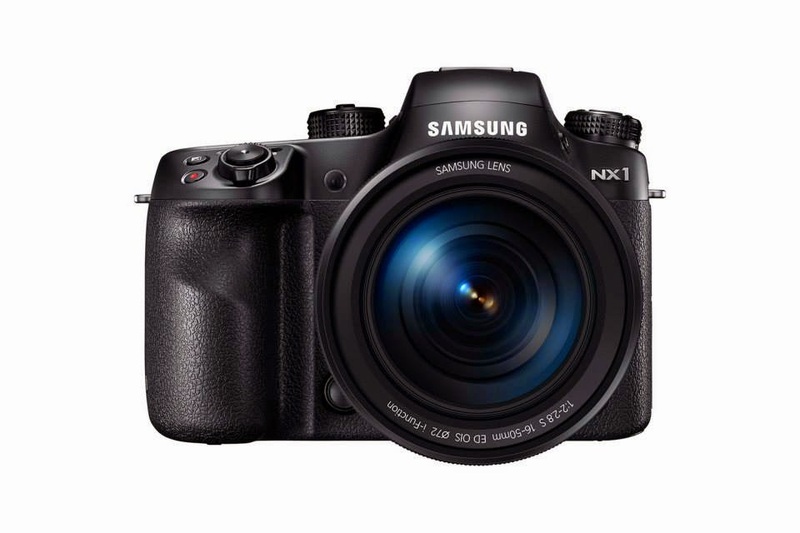 ..... the Samsung NX1, introduced in limited supply just before the Christmas Holiday in 2014 is already price-diving and now available on Amazon.com for only $1299.00. Just last week the camera was priced at its entry price of $1499. We have the camera in hand and are reviewing it mostly as a video camera because it shoots (according to all reviews) a very nice, 4K video file, albeit in a codec that can be troublesome for computers that are less than state of the art. For $1299 and the price of an inexpensive adapter for Nikon, Canon or other legacy-type lenses, it's cheap enough to try out and see for yourself if it does what your inner cinematographer needs. If it doesn't then you can probably send it back to whomever you purchased if from (within certain time limits) and get your money back. I've shot stills with it. It's good. Is it for you? Can't say. Yet. But I thought you'd be interested (on several levels) about the quick price drop.